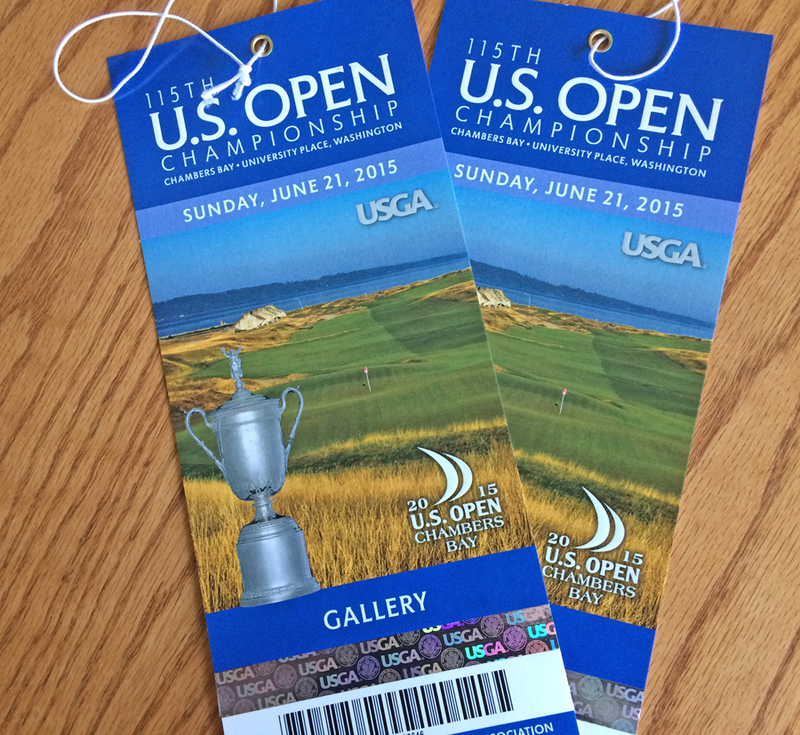 Thanks to DM Disposal, we now have TWO pairs of tickets to give away to the U.S. Open. One pair is for the Sunday, June 21 Championship, and the other pair is for Friday or Sunday and includes access to DM Disposal’s hospitality area. Two lucky winners will be going to the Open from Open in Sumner! Winners will be drawn from participants in the Putt Around Sumner. One entry per participant. These prizes available to those 21 years and older. Youth prizes include Golf Ladder games, tickets to the Washington State Fair and other golf games. Putt Around Sumner is available 11 am – 3 pm. Free to participate with donation suggested to Friends of American Lake Veterans Golf Course. Prizes will be drawn at the Tee Box Stage on Main Street directly after the Parade, at around 4 pm. Participants must be present to win. Great way to gear up for the U.S. Open → ← No Admission!